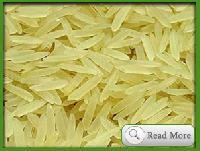 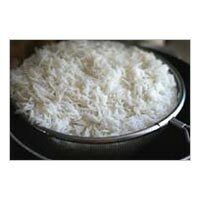 Usage : Ideal for preparing authentic rice recipes like Pulao, Biryani etc. 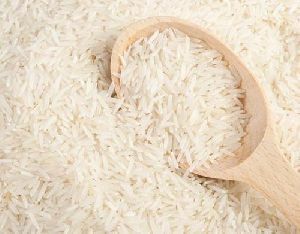 We deals in all type of rice, sugar, maize and wheat. 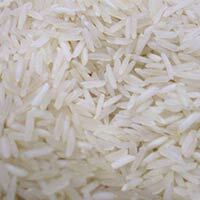 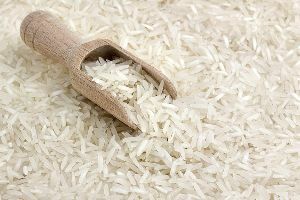 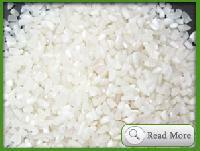 We deals in all type of rice, sugar, maize and wheat at very competitive price.